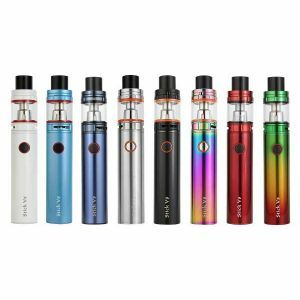 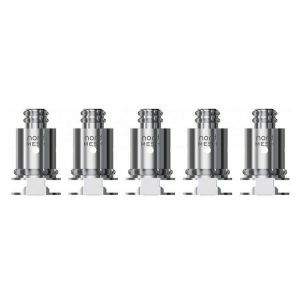 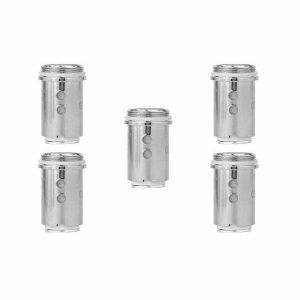 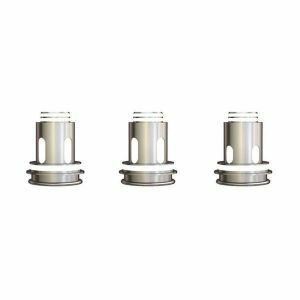 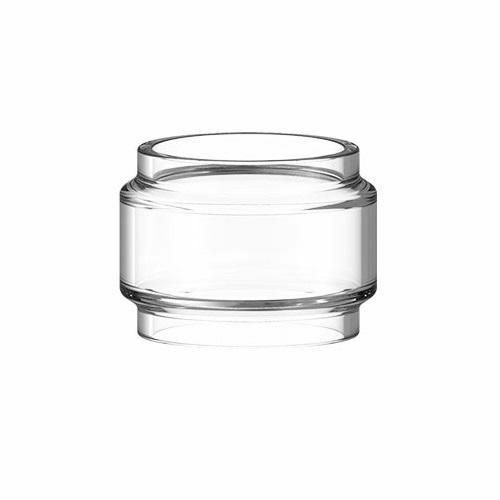 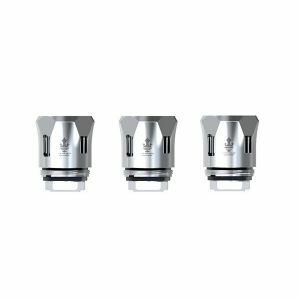 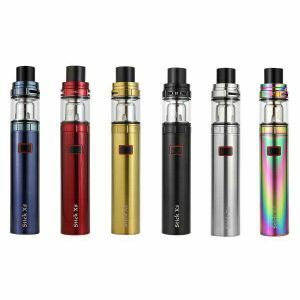 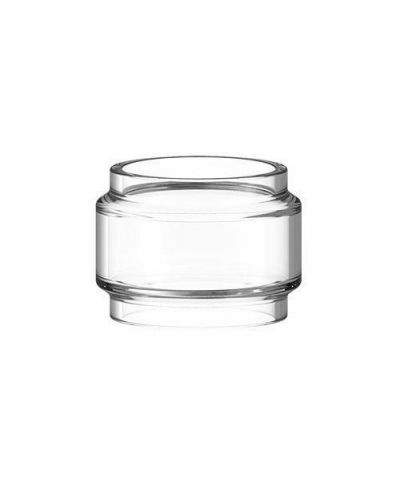 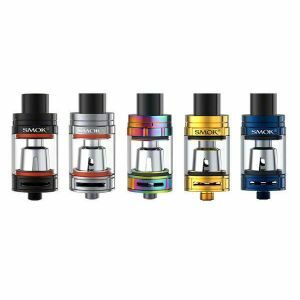 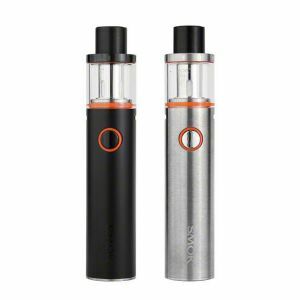 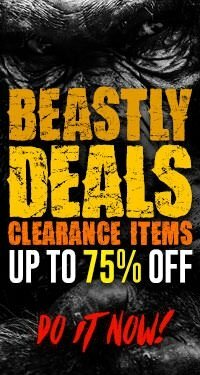 Smok TF Tank Bubble Replacement Glass - 1 Pack has been added to your cart! 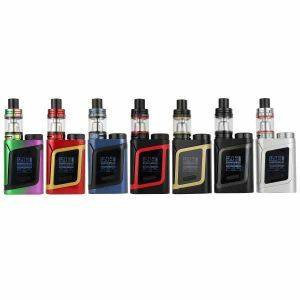 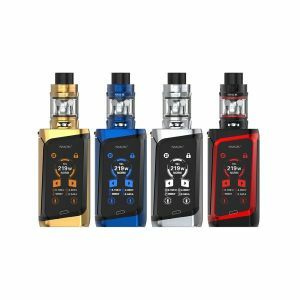 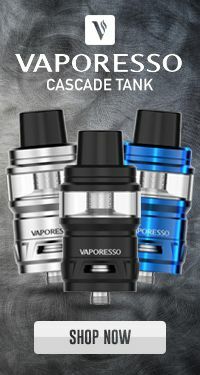 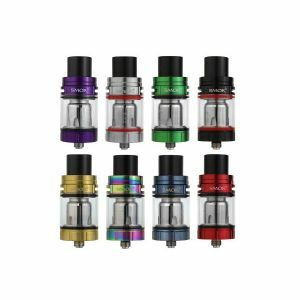 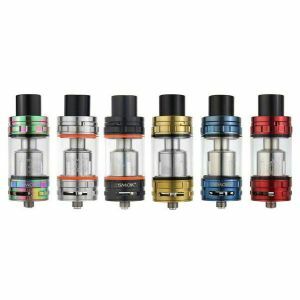 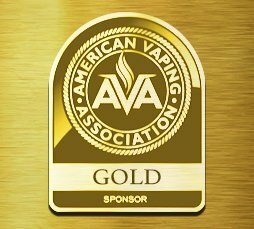 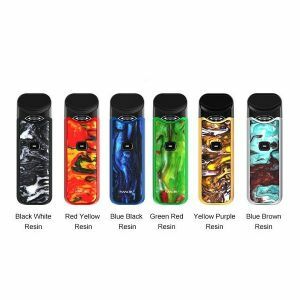 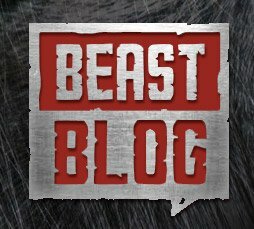 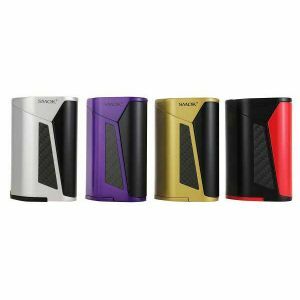 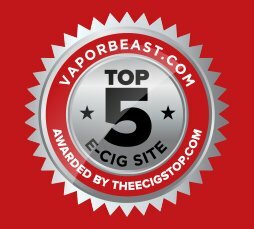 Don’t replace your entire Smok TF Tank, get this replacement glass instead! 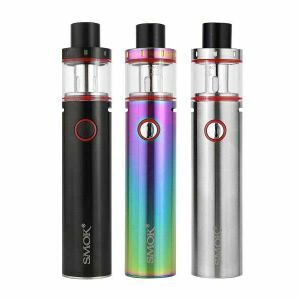 The Smok TF Tank Bubble Replacement Glass is designed for the Smok TF tank. 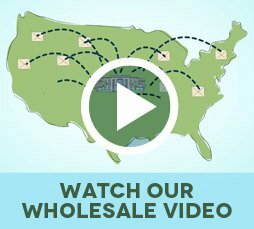 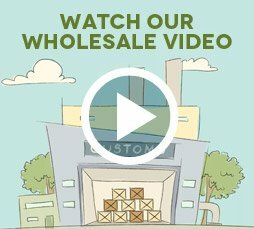 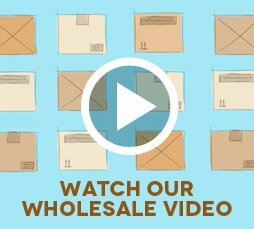 It’s the easiest and more cost-efficient way to deal with your broken glass. 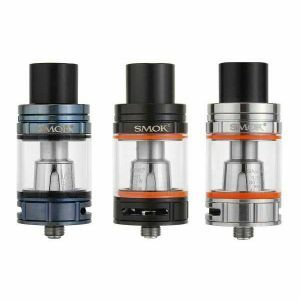 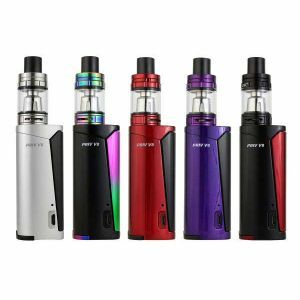 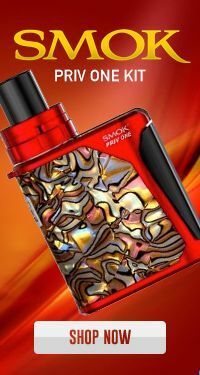 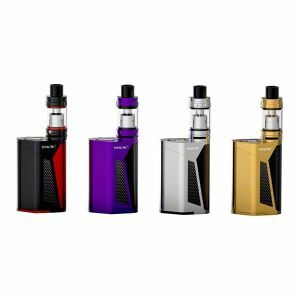 Don’t wait for an accident to happen, pick up a spare Smok TF Tank replacement Glass today!